Welcome to Fast Forward Michiana! The Michiana Region is a group of close knit cities near South Bend, Indiana. Although close in proximity, each has their own wonderful cultural and business features. We invite you to explore all the great technology development we have in our area. Thank you for stopping by to explore and be sure to sign-up for the Hyperdrive Newsletter and join us on Facebook to find out about new tech development and events. 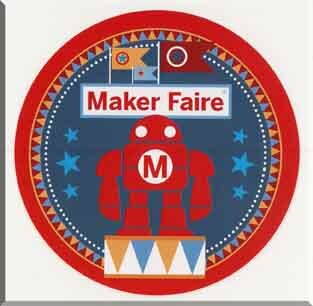 What makes a Maker Faire special? It's a celebration of Form and Function. Tech is often very functional, but form is what makes us want to interact with it because it is appealing and beautiful. You see this with the engineering in cars on the inside and the form and beauty on the outside. We will soon be printing our shoes to match a scan of our feet but we would also like them to look nice on the outside. The Function Makers are the engineers and programmers. The Form Makers are the artists that bring us beauty. 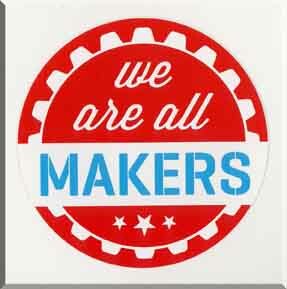 Maker Faires have both and hopefully teach people to join the two for products we enjoy using. Apple is one of the most well known examples for making tech sleek and beautiful. Steampunk is also an area where tech and art have been combined. Maker Faires celebrate ALL Makers. We hope you will find fun and inspiration from all our Makers. Enjoy! 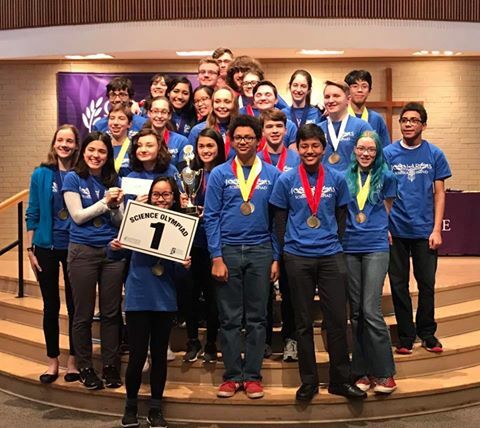 Adams High School red team takes first place!